London Hotels, Guest houses and bed & breakfast in around near Baker Street all with real-time, confirmed online reservations. 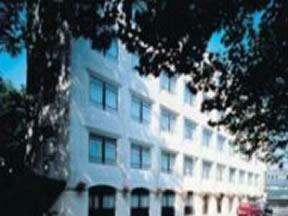 London Hotels in Marble Arch offering cheap rates for business, leisure, family holidays, vacations. Baker St is in postcode areas NW1 / W1 and is a busy thoroughfare. It runs south from Regent's Park, the intersection with Park Road, parallel to Gloucester Place, intersecting Marylebone Road, York Street, Portman Square and Wigmore Street. At the intersection with Wigmore St, Baker St turns into Orchard Street, which ends when it intersects with Oxford Street. Baker Street is the home of Madame Tussauds waxwork museum, and of the London Planetarium. The Metropolitain Line platforms at Baker Street Station have been restored, and give a good idea what this - the oldest of underground railways - would have originally been like. Baker Street tube station is a station on the London Underground located on Baker Street. The station lies in Travelcard Zone 1 and is on five different lines. On the Circle Line and Hammersmith & City Line it is between Great Portland Street and Edgware Road. On the Metropolitan Line it is between Great Portland Street and Finchley Road. On the Bakerloo Line it is between Regent's Park and Marylebone, and on the Jubilee Line it is between Bond Street and St. John's Wood. Just north of Baker Street lies Regents Park, probably the prettiest of central London's parks. Hilton London Metropole is one of London's most prestigious hotels for both the Business and Leisure traveller, with a great choice of bedrooms, dining options and leisure facilities, including the LivingWell Health Club with indoor swimming pool. A superb central London location just 5 minutes from Oxford Street. Hairdresser, Souvenir shop also on site plus car park. 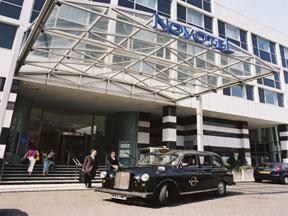 The Novotel London St Pancras. 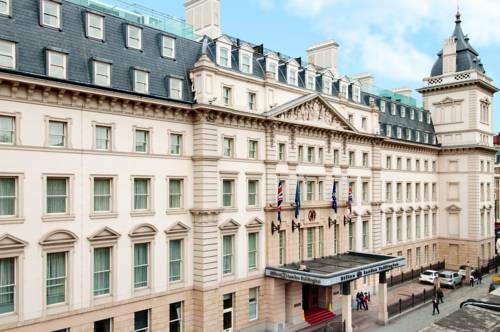 A four-star, stylish and vibrant hotel, in a prime location close to the heart of London. The hotel"s contemporary and stylish decor create an atmosphere both elegant and relaxed.